Does Outlook sometimes make your email look like it was put through a garbage compactor and then fed through a taffy machine? Fonts are huge, tables look tiny and images are all out of whack? Worst of all, the email looks fine on your machine’s Outlook! Why does it look different on your boss’s laptop? 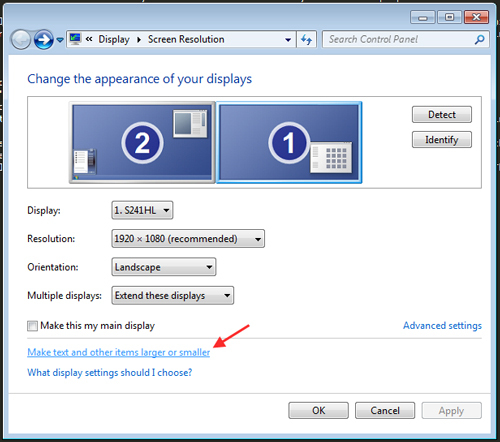 The issue here is Outlook DPI scaling, a Windows setting that helps readers with visual impairments. DPI, or dots per inch, is a measure of how many dots (or pixels) can fit within a given space. 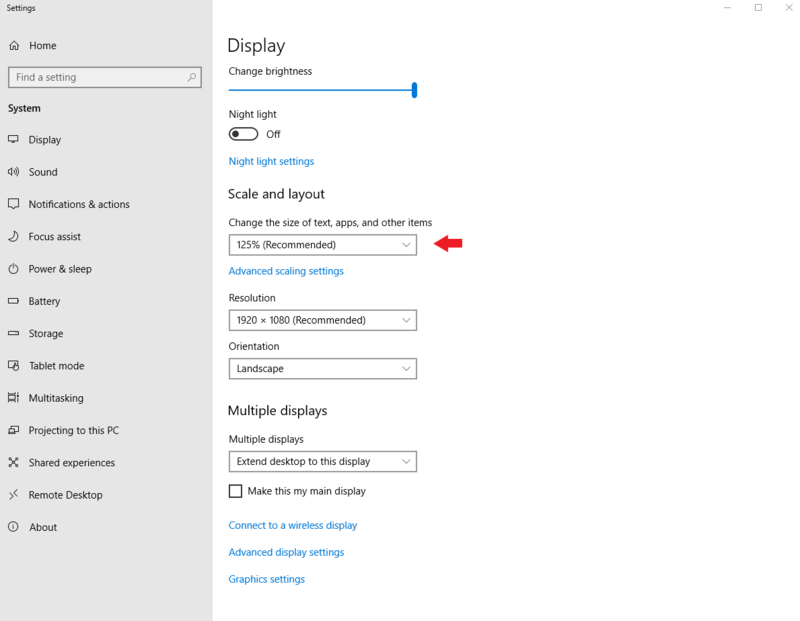 The Outlook zoom problem is cropping up more and more as new high-DPI laptops often have the Outlook DPI scaling set as default. This problem affects Outlook 2007-2013. Luckily, Michael Muscat for found a solution and posted about it on Campaign Monitor’s forum. You can check this computer setting to confirm that DPI scaling is the cause of Outlook zoom problems. Essentially, any amount of scaling over 100% will distort the email and the higher the percentage over 100%, the more distorted the email will look. But, as we’ll note below, it’s really all about how Outlook converts pixels and points. Email on Acid’s Campaign Precheck features a step where you can view your email zoomed in at 200%. This will give you a sense of what your font, images or design will look like if a user has high DPI settings. 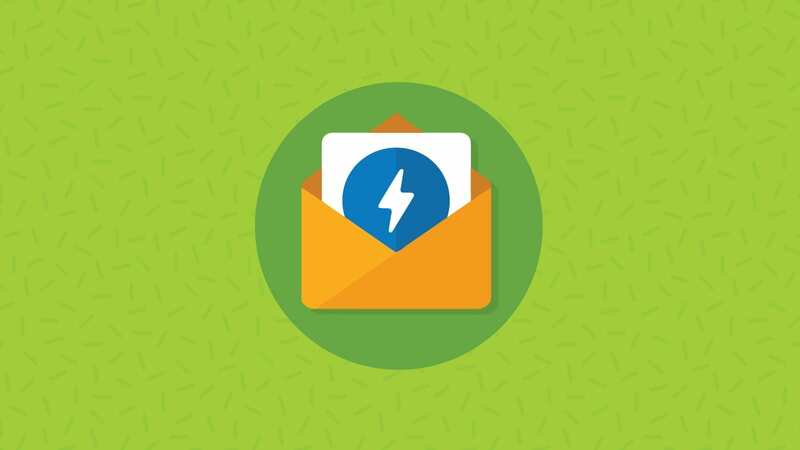 The zoom tool is part of Campaign Precheck’s accessibility workflow, which helps you craft emails that are more accessible for users with disabilities or vision impairments. Email on Acid’s Email Testing also features previews at 120 DPI for Outlook 2010, Outlook 2013 and Outlook 2016, so you can easily find rendering issues with versions of Outlook that may distort your email. A few examples of Outlook previews in Email on Acid – notice the 120 DPI versions. Why Does DPI Scaling Mangle My Email So Much? This display setting causes some parts of the email to scale in size, while others remain the same. That’s why your email looks distorted and warped. Other pixel values (px) are converted to point (pt) values instead. This is why we see problems, like font display issues. In other words, Outlook converts pixels to points inconsistently throughout your email, so parts of your code will render differently. Perhaps more annoying is the fact that different versions of Outlook will handle the conversion in different ways (Outlook 2007 will do it slightly different than Outlook 2010 or 2013). Desktop scaling affects relative units, like the “pt” values it converts most of your pixel values too. For example, if the user has set their scaling to 125%, a 10pt font would become 12.5pt. How Can I Code Email to Accommodate for Users with Desktop Scaling? 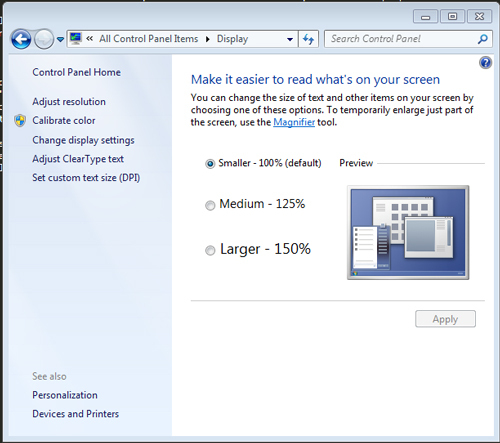 You can help control Outlook image scaling and increased font size in Outlook by making sure your email scales properly. 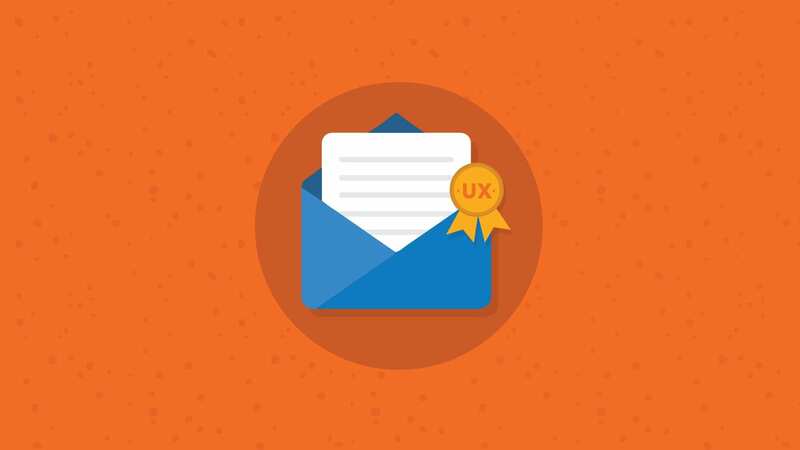 By making a few simple code modifications, you can ensure the email will look great on any DPI setting. You’ll want to define the height using the attribute (for Gmail) then define the height and width inline using px. Tables that have a percentage-based width don’t need any treatment, as they will scale without issue. This solution is easy. You’ll need to add the following to your head section to make VML scale properly. Using these inline styles will allow you to create scalable cellspacing and cellpadding. That’s it! You now have an email that is scalable in Outlook. You can also use Email on Acid’s Email Testing to see what your email will look like on 11 different versions of Outlook, including three versions at 120 DPI. 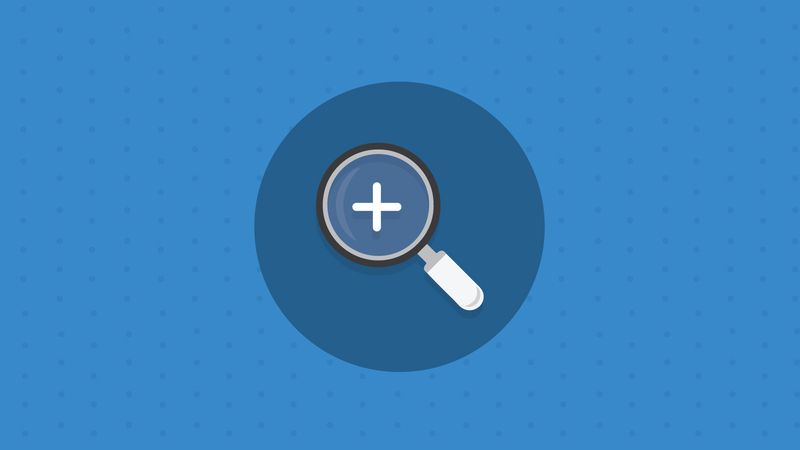 Try our free, seven-day trial and you’ll also get access to our Campaign Precheck tools, including the zoom feature. This post was updated on February 11, 2019. It was first published in December 2014. Came across this issue few days back and man really had no idea where to even start until came across Michael Muscats finding. Many thanks to him for sharing this it did fix my problem. This is definitely gonna be a must for all future email codings unless microsoft comes up with something on this scaling issue. I could have used this info and fix about a year ago! haha. Thanks. that is the going to be the width of table no matter what the s after contain. But, in the example above, if one puts a full of text you’re expecting to wrap, it will blow out the width of the table. You need to include the style=”width:500px;” in all that have content that could extend beyond the width declared in the first . We have struggled with this issue for years! I am so glad to have found this post. Thank you! This has been driving me crazy. We’ve defined our table widths at 600px which contain 100% spread images, and yet our images are not stretching to width. Redefining the images at 600px width doesn’t stretch them, either. Is there a correct way to make sure an image’s size increases with this scaling? Anything on the font sizes/scaling? I am extremely new to the world of email design. I am having a nightmare trying to figure out why even when I think I implement the above steps my emails still look horrible in Outlook 2013 and outlook 2013 DPI. Is there anyone willing to look at my code and help me figure out the probably stupid and simple issue I am not seeing. It would be much appreciated!!!! I would recommend posting this question in our forum, and including your code. If you do that, then I (or somebody from the community) will take a look at it! @reliance: i had the same problem with image scaling and was able to fix it by following the guidelines here. I just had to add the additional XML namespaces and the conditional comment to enable image scaling – even within the email preview. I only know enough HTML to be confused. Trying to include our logo in email signature with Outlook 365. Sending from my hi res monitor it looks great, but recipients get a large fuzzy distorted logo. I’ve avoided using MS Word to create the HTML, instead using a stripped down basic code, which up to this point seemed to work fine. Now, it seems outlook alters the image and it is ugly. Sorry, but I’m not sure what can be done about this in OL365 signatures. 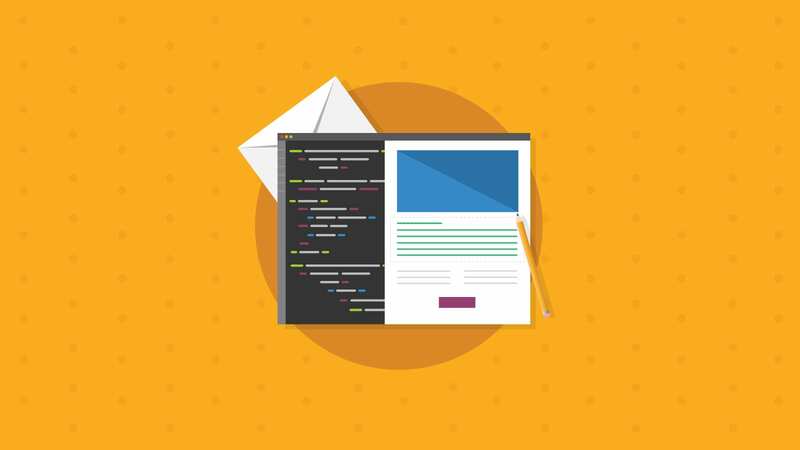 This blog is intended to help email developers send high DPI friendly emails from an ESP, where they have a lot more control over the code. I hope you can find a fix! Thanks for the post Mark! I’ve been struggling with the image signature resize issue for at least a year. My problem is that I’m not a coder, and when you say “This one is easy. Just add the following to your head section to make VML scale well.” I’m not sure how to add the code to the head section. I’ve searched, but not found a solution. Are you aware of a KB article for this, or any other info that could help me implement this in my email. Thank you! As I pointed out to Mark, these are solutions for email coders using an ESP. This is where you would have control over your head section. I’m not sure of any fix for this issue in signatures. Thanks Geoff… sorry I’m a little slow in the world of development. FYI, this issue is affecting many people, now that HiDPI laptops are becoming more commonplace. I spoke with Microsoft about the issue (I’m struggling with an Outlook issue) and they pass it off as a hardware issue and not their problem. Either way, there are lots of people looking for a solution to this. Glad you found one that works for your community. If anyone hears of a fix for Outlook Signatures, please let me know… thanks again! Hi, this didn’t worked for me in Outlook 2016. I tried with either traditional tag and the VML alternative with the tag having the desired image as a background-image / fill. But it just won’t scale when in windows I set the DPI to 150%. I used both: Rule #1 and #2. Outlook strips out the code additions in #2 when sending from Outlook. This works when its being sent from a different email program. Frustrating. I need to scale down one of my images to 60% of its original size. On outlook 2011 & 16 it works. But on 2007, 10 & 13 – it shows the actual size. How can I fix this? I’d like to try the solution but I don’t understand how to edit the HTML source of an Outlook 2010 email to make the adjustments to the <html> tag and the <head> section. How do you do that? I’ve tried many approaches but with everyone, any changes to either of these items is lost. As far as I know, there is no reliable way to control HTML in Outlook 2010. 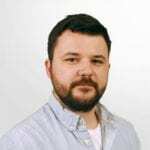 The above article is intended for use with sending services that allow you to control HTML, like MailChimp or Emma.